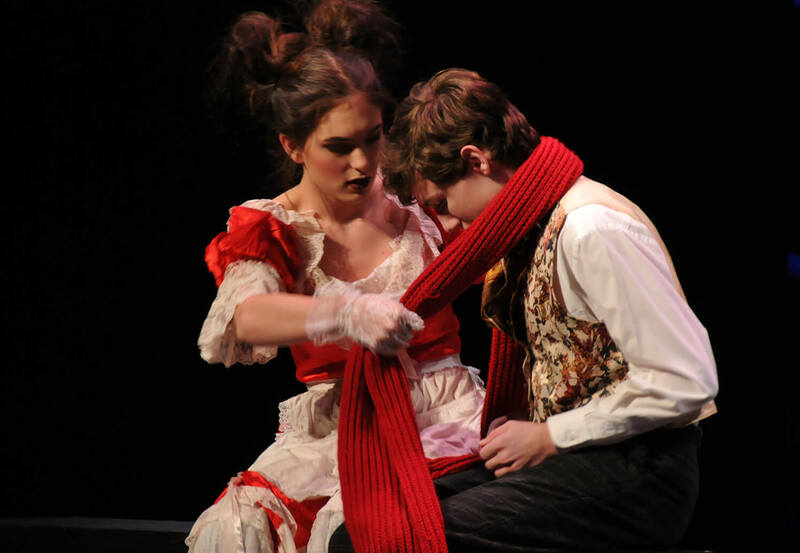 Passaic Valley Regional High School "Freaky Friday" • Photo by Ashley Lahoda • 2018 "Best of Fest"
Mountain Lakes High School "Peter and the Starcatcher" • Photo by Ashley Lahoda • 2018 "Best of Fest"
Neshaminy High School "Sweeney Todd: The Demon Barber of Fleet Street" • Photo by Ashley Lahoda• 2018 "Best of Fest"
Our 51st Anniversary of this historic Bucks County event, “Best of Fest,” is taking place May 5, 2019! 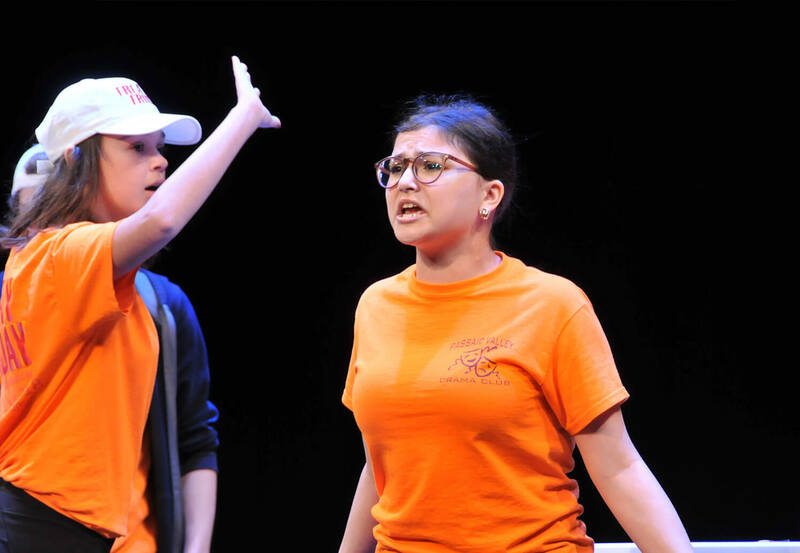 Join us May 5, 2019 at Bucks County Playhouse to see this amazing compilation of productions performed by local high school students. 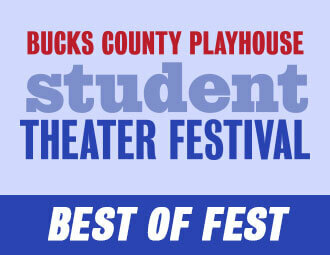 Click the button above or below to get your tickets to “Best of Fest” today! 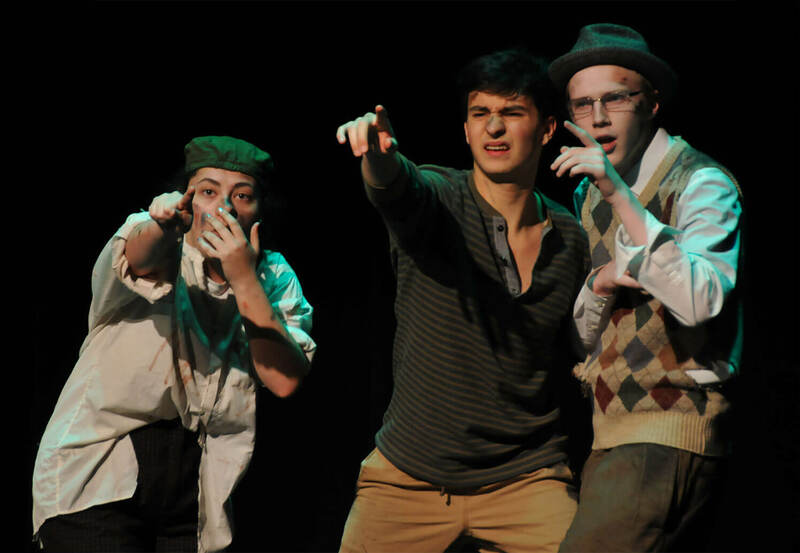 For tickets to Best of Fest . . .